Encuentros Intimos Con Engine. This powerful musical and theatrical act includes two dancing guitars and harmonica overlapped by the three actor-musicians’ voices, weaving Latin American rhythms, rich harmonies and rock dynamics. Info: The Cooperage, 7220 Lomas Blvd. NE, ampconcerts.org. Tickets: $15-$20. Sister’s Easter Catechism. Part pageant and wHOLY hysterical, this latest Late Nite Catechism show unearths the origins of bunnies, eggs, bonnets, baskets, and of course those yummy Easter Peeps. Sister answers questions about pet heaven and those adorable baby chicks. Info: Popejoy Hall, 203 Cornell Drive NE, popejoypresents.com, 277-8010. Cactus and Succulent Society of New Mexico Show and Sale. The show will display several hundred plants, including some of the finest specimens from many different private collections. The sale will include bargain starter plants to spectacular specimens. Info: Albuquerque Garden Center, 10120 Lomas Blvd. NE, new-mexico.cactus-society.org. Admission is free. Shaken, Not Stirred: Aloha Maui. Albuquerque Museum Foundation hosts its premier spring fundraising event. Enjoy the Museum’s beautiful open spaces, premium cocktails, appetizers, music, DJ dance party, treasure hunt, and special access to Albuquerque Museum’s latest exhibition. Info: Albuquerque Museum, 2000 Mountain Road NW, albuquerquemuseum.org, 842-0111. Tickets: $65. Dance Theatre of Harlem. DTH is renowned for being the first Black classical ballet company. In “The Celebration of Our 50 Years,” the Dance Theatre of Harlem returns with a stunning dance performance. Info: Popejoy Hall, 203 Cornell Drive NE, popejoypresents.com, 277-8010. Water Night. 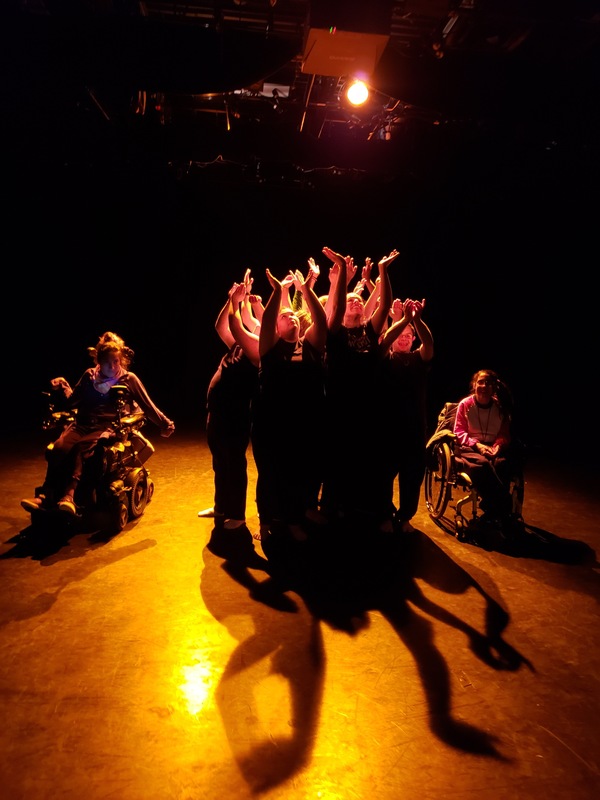 The companies Equilibrium Theater and Buen Viaje Dance present this dance infused play. Set in a desert drought, we follow the journeys of two sisters searching for water and the characters they meet. Showing also the 26th and 27th, 7 pm. Info: N4th Theater, 4904 Fourth Street NW, vsartsnm.org, 345-2872. Tickets: $10 suggested donation. Iration Live From Paradise Tour. 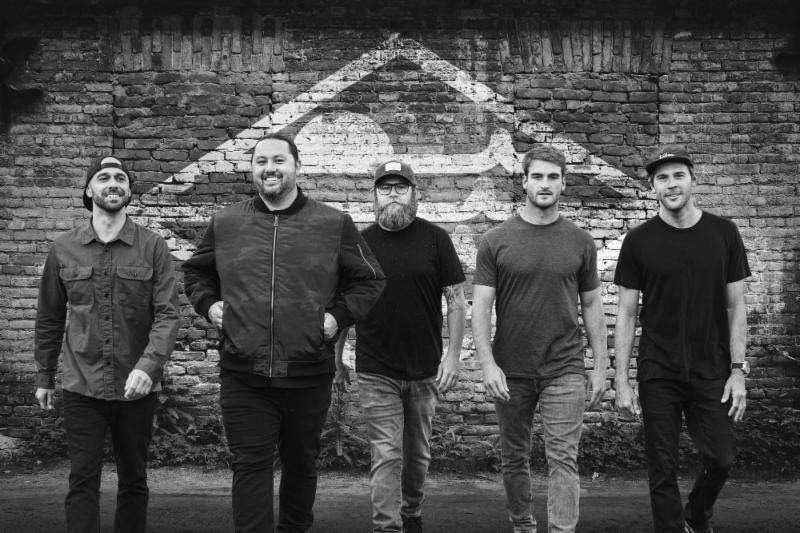 The good vibes of Iration, a reggae-influenced alternative rock band that draws on the serene aloha spirit of their members’ roots in Hawaii, will take you to your happy place. Guest performers are Pepper, Fortunate Youth and Katastro. Info: Villa Hispana, Expo NM, 300 San Pedro Drive NE, irationmusic.com, ticketmaster.com. Gathering of Nations Powwow. 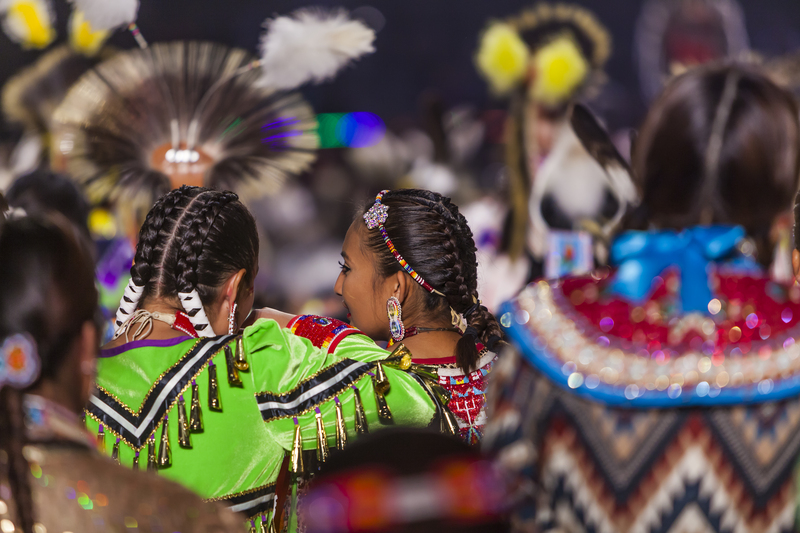 The Gathering of Nations is North America’s biggest powwow and attracts members of hundreds of tribes, thousands of dancers, vendors, and many spectators. Info: various locations including Tingley Coliseum, gatheringofnations.com. See website for events, times and pricing. Raising The Roof. Join Greater Albuquerque Habitat for Humanity’s breakfast and silent auction. Learn about Habitat’s mission to build strength, security and self-reliance through shelter. 100 percent of donations go toward building affordable homes for low-income Albuquerque families. Info: Sheraton Albuquerque Uptown, 2600 Louisiana Blvd. NE, habitatabq.org. Tickets: habitatabq.org. 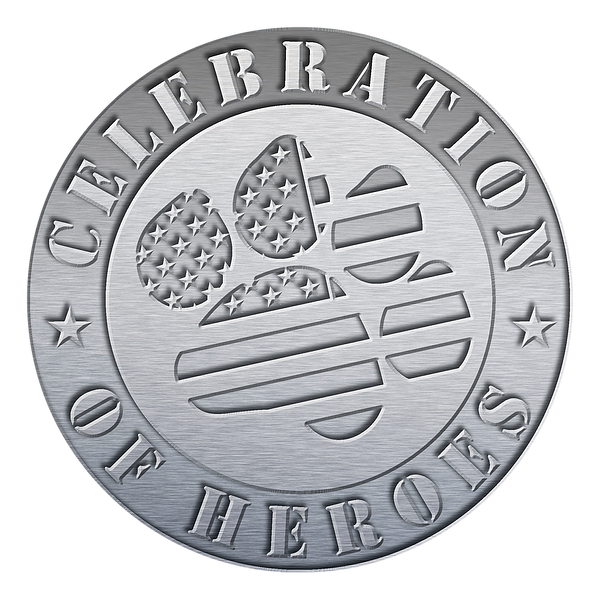 Paws and Stripes’ Seventh Annual Celebration of Heroes. We invite you to celebrate alongside our nation’s heroes and their service dogs, and our 2018/2019 graduating veterans, while enjoying cocktails at 5 pm, auctions and dinner at 6 pm. Semi-formal attire. Info: Albuquerque Sheraton Uptown, 2600 Louisiana Blvd. NE, pawsandstripes.org, 999-1201. Please send an email with date, time, and event description to datebook@abqthemag.com. Whenever possible, please include a high-resolution digital photo or image. Listing information deadline is the 13th two months prior to publication (for example, all May events must be submitted by March 13). All events are subject to change. Please call the event organizer for final verification of events, times, dates, prices, and ticket availability.